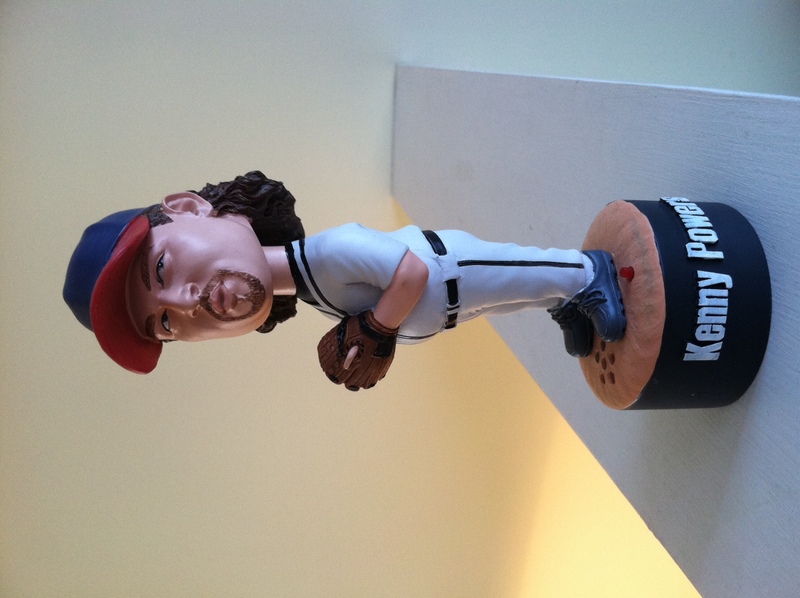 Yes, I do have a KP bobblehead. It feels like every couple days I am faced with a new reason to want HBO. First I keep seeing these insane clips of the 24/7 NHL show about the Philidelphia Flyers. Feeling inspired by that? You should. And then, out of nowhere comes Eastbound and Down Season 3 on February 19th. Boom. But then I think about what HBO really is. Its parent company Time Warner Inc., already is ripping me off for my cable/internet services and I just cant bring myself to be that much of a douche. Im gonna give this a try. 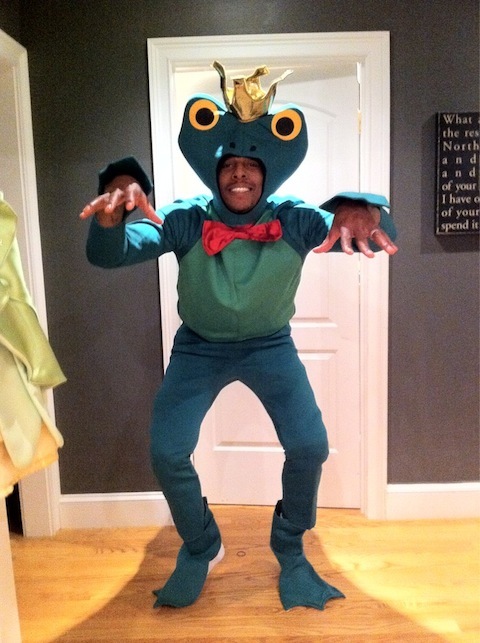 I miss Paul Pierce. Last night was a perfect illustration of what number 34 does. He navigates the ship in the smartest way possible. Rondo is great but its just not the same when it comes down to the wire. Brandon Bass had the ball when we really needed a basket and that is usually when we lean on the captain. The Celtics really needed Paul last night, but I feel okay about how they played. I just hate LeBron.